Despite what you may think about his movies, it’s clear that Michael Bay has a very unique vision for every one of his projects. Sometimes that’s good. Most of the time it’s bad. His latest movie Transformers: Age of Extinction made a ton of money although it was not very well received. 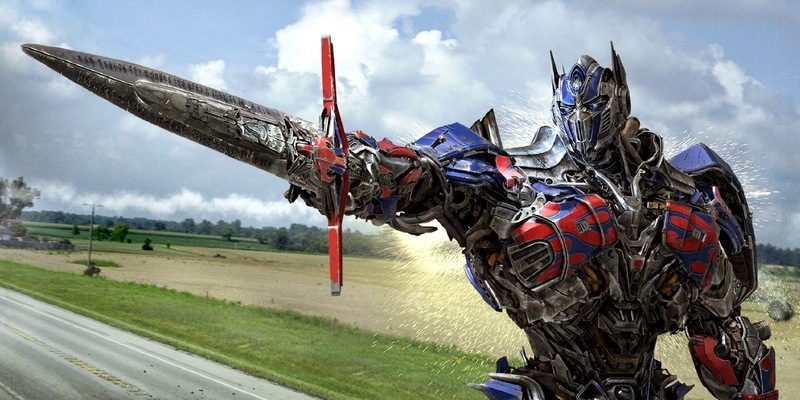 He’s already said he probably won’t be back for Transformers 5, but one actor from the franchise wants him to. While he does seem to be a very hands-on director vs. a George Lucas type, I don’t know if I would call him “brilliant”. On the other hand, he does know how to bring the money in, so maybe he knows something about filmmaking that none of us do. I wouldn’t mind another director stepping in for Bay in the next one. I actually really enjoyed the first Transformers, but after that it was all downhill. A new director could bring some much-needed new life to the franchise when it hits theaters in June of 2016.